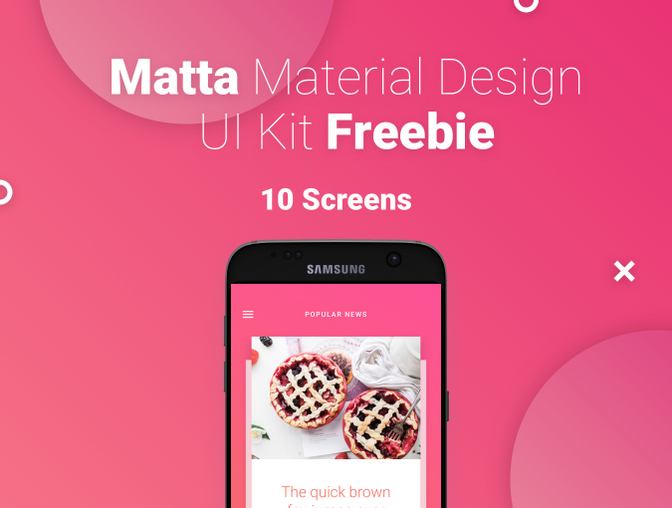 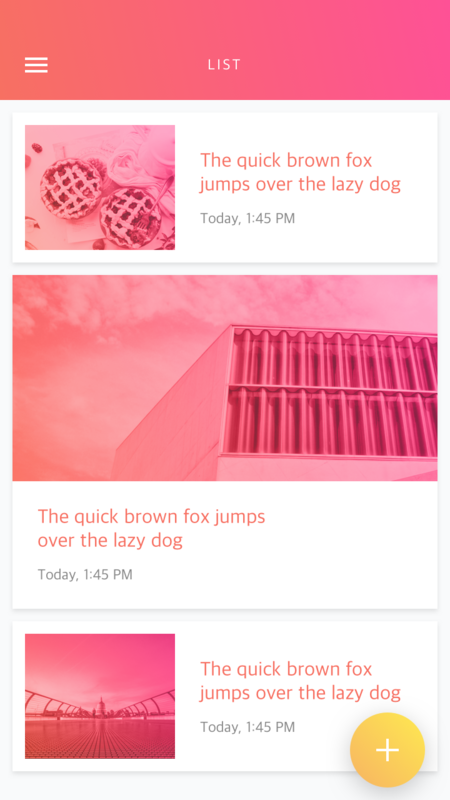 Matta Material Design Mobile UI Kit is part of library of 120+ app templates and UI elements combined into high-quality source files for Sketch. 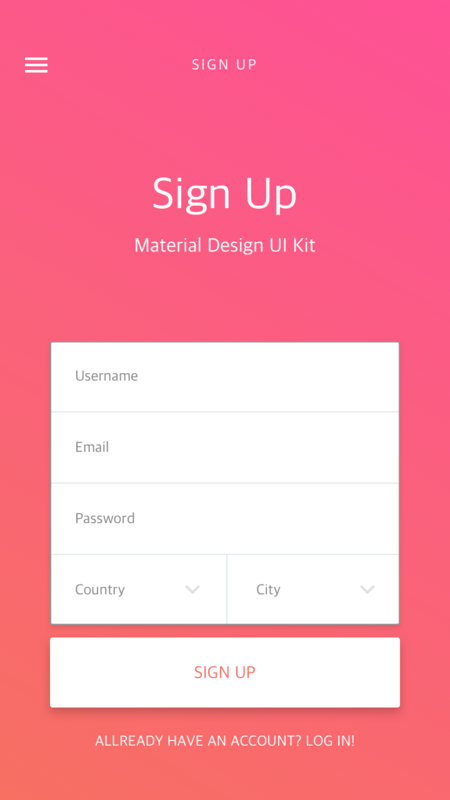 All you need for quick prototype, design and develop any Material Design mobile app. 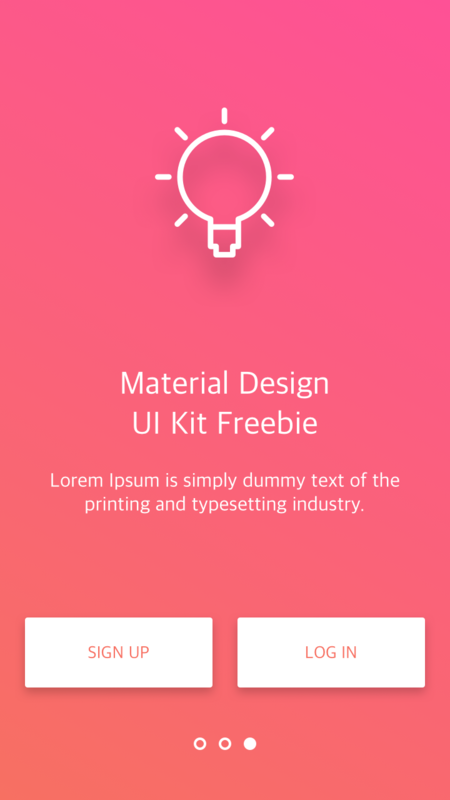 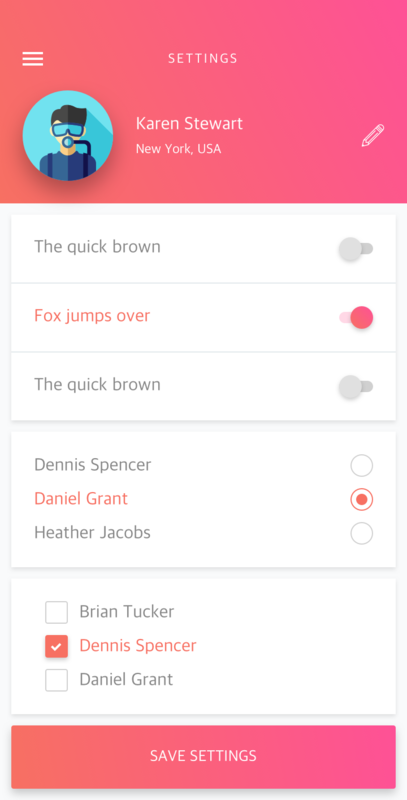 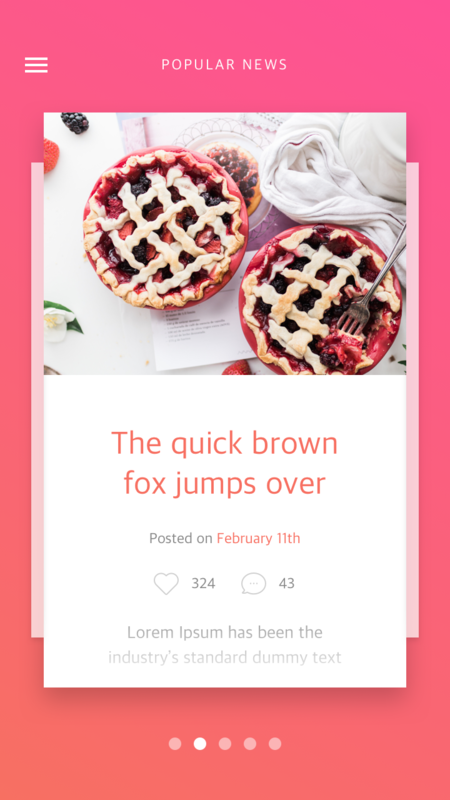 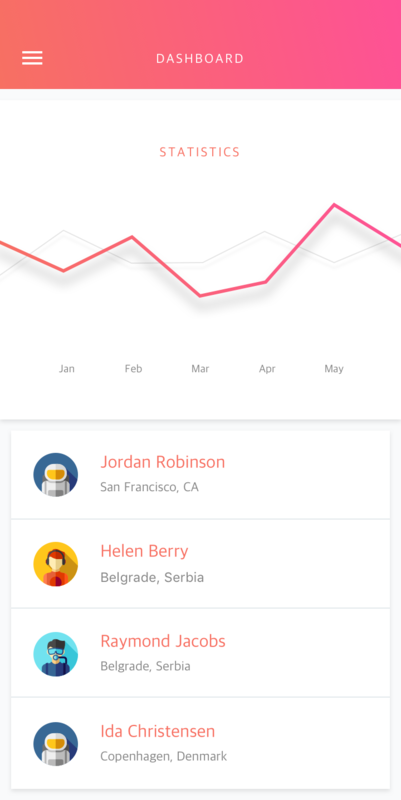 This UI Kit is made in line with Google Material Design instructions and can be used for any app you need. 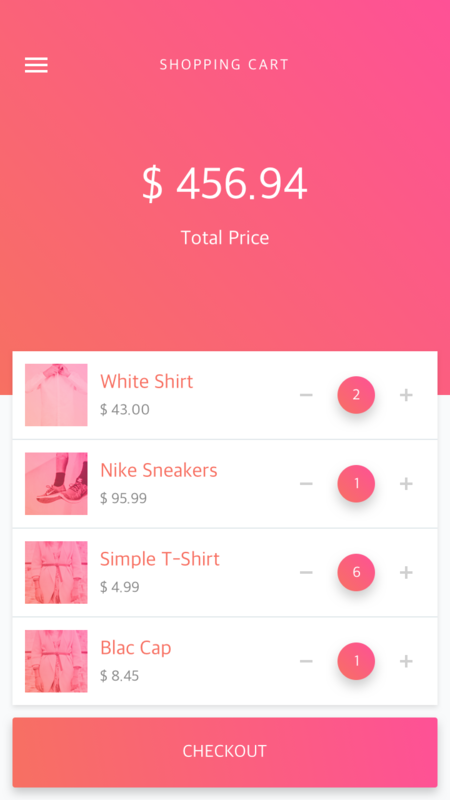 You can use it for designing social network apps, dashboard & stats apps, media & news apps (blogs, videos, galleries…), e-commerce apps, booking apps and much more. 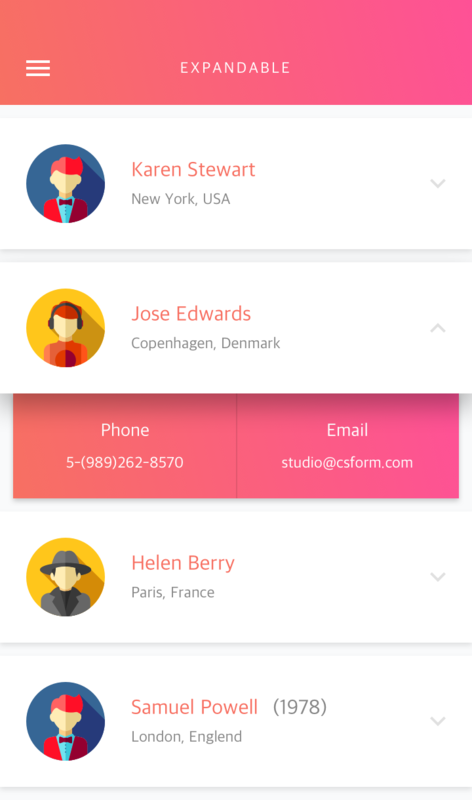 All graphics are scalable and vector based with carefully named & grouped layers for easier use. 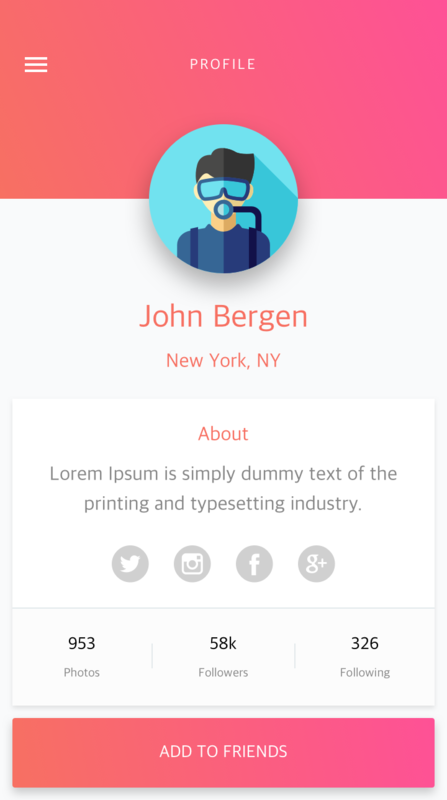 All fonts used are free and from Google Fonts.